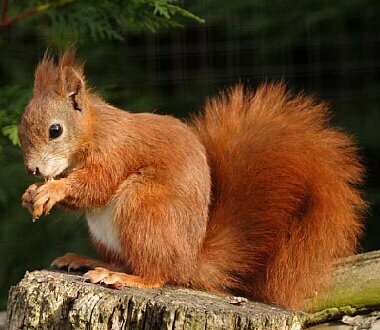 Annabel Harrison from the Scottish Wildlife Trust’s has written to us with news of a project which aims to track the numbers of red and Grey Squirrels. and your first initial and surname. registered charity (charity number SC005792).